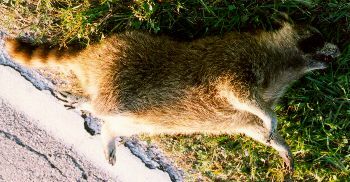 The poor Racoon is easily the most often sighted road kill on the island and perhaps nationwide. It feeds in the road side ditches, is nocturnal by nature and has a bad habit of darting across the road when you least expect it. The only thing you can do is keep your speed down and your eyes glued to the road. Their eyes throw a clear reflection and are easy to see in the distance. 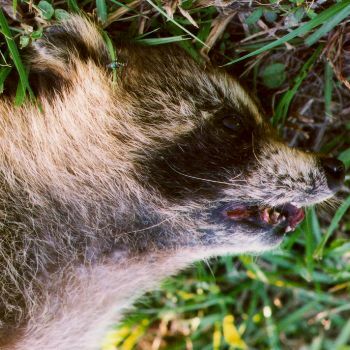 Paying close attention and keeping your speed down will result in saving more Racoons.